We want to promote a sense of belonging and an ability to grow through a culture of excellence and authenticity. Roxane and Terry Thorstad have been working in the mental health field since 1996 in a wide array of agencies, from community mental health to private practice. Together, we have had a dream to open a counseling center that upholds high ethical standards and maintains a professional and caring atmosphere. We are invested in building a team of professionals that have a variety of experiences and training to suit your particular needs. With varied levels of licensure, we are also able to provide a wider fee structure to fit your budget. Our team is invested in supporting each other and working together to meet the needs of individuals, families, and communities. We believe that the art and technique of counseling is dynamic and one where both client and counselor alike continue to learn. To this end, our center provides a wide range of general services, including individual, couples, family, and group therapy. We are also available to present seminars and educational groups. Our team of professionals has a strong spiritual base, all with a background in integrating Christian faith and mental health services. Research demonstrates that a majority of clients seeking services report some form of faith. We believe that incorporating all facets of our humanity (emotional, physical, relational, and spiritual) improves the outcome of treatment. However, we also know that many people have been hurt by churches, ministry leaders, or Christians. We respect the differing faith traditions of our clients and, as always, you have the right to choose what issues or topics you address in counseling. We are especially passionate about encouraging healthy communication and relationships and stand strongly against the abuse of power in relationships and communities. The etiology of many forms of depression, anxiety, substance abuse, addictions, and relationship disruption is often a history of a physical, sexual, or emotional abuse. 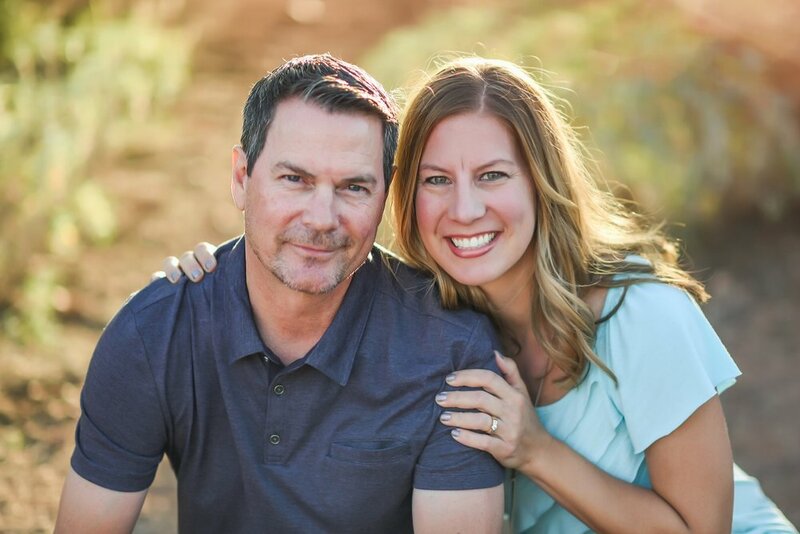 In support of healing from abuse, Roxane and Terry have developed a close working relationship with Mending the Soul Ministries, a non-profit agency dedicated to empowering communities and equipping churches to heal from the impact of abuse. We welcome you to Journeys and want you to feel valued as a client. We look forward to supporting you in your quest for healthy change.